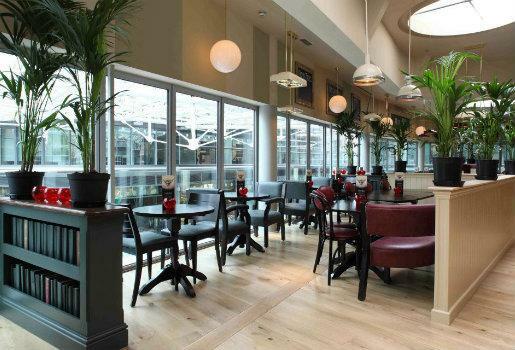 Browns Brasserie & Bar is the perfect place to enjoy a bite to eat if you are visiting the attractions close by. 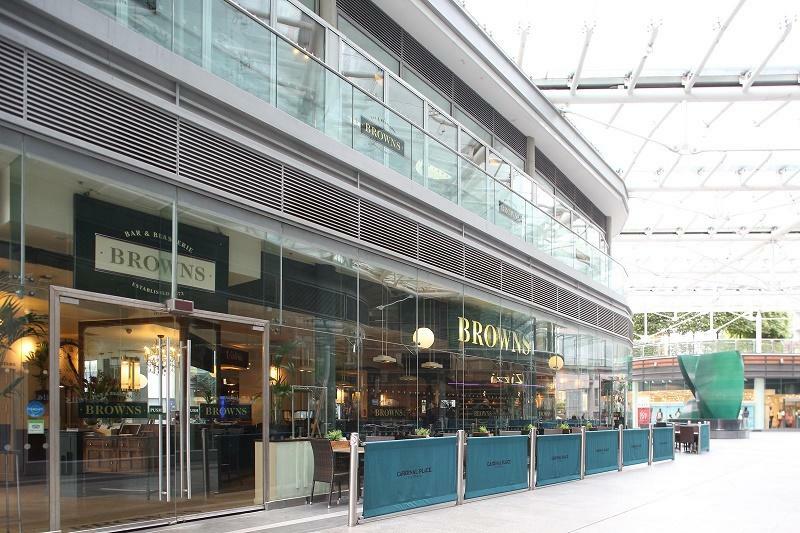 With wall-to-wall windows and a contemporary design, Browns offers the perfect guest experience. 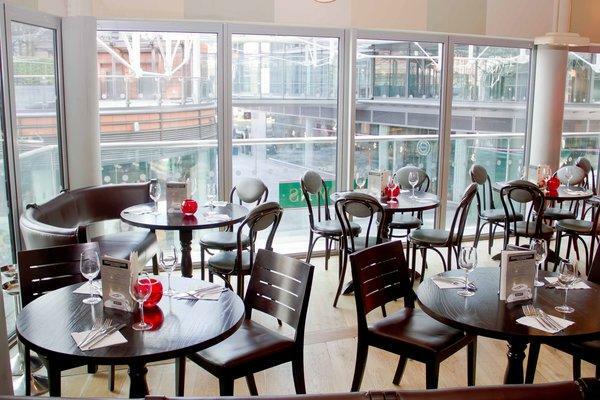 Browns Victoria has a private dining and event space which is light and airy, with views of the iconic Victoria Place Theatre it makes the perfect back drop to any event. Whether you’re looking for space for a business meeting or afternoon tea we are happy to accommodate your event for you and your guests. 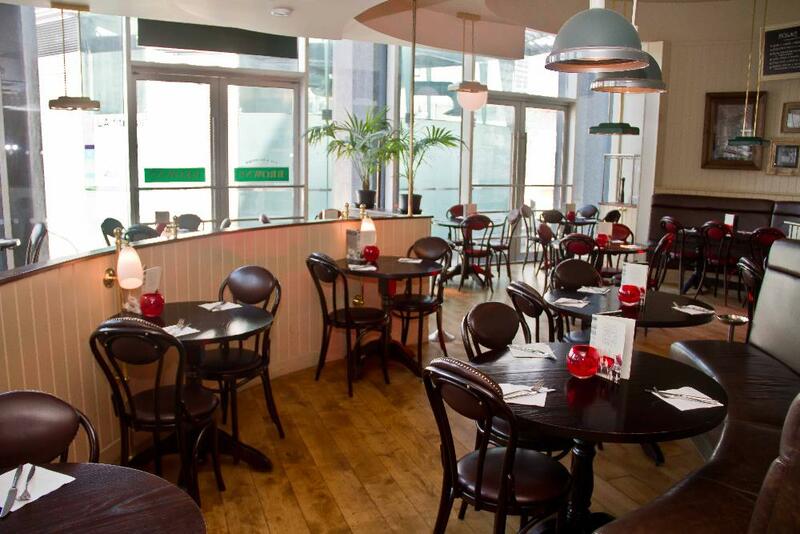 Our vibrant private dining and event space is available on a minimum spend basis and can cater up to 40 people for lunch/dinner or 70 standing reception. 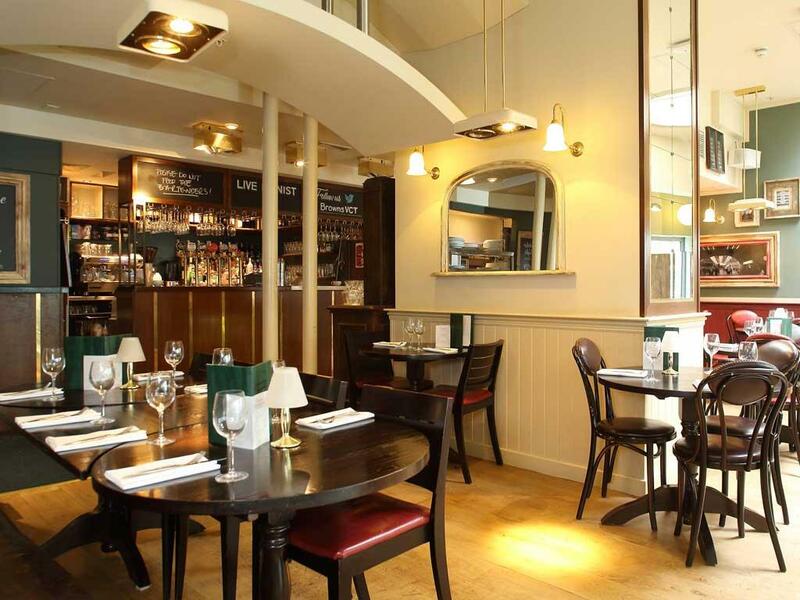 As with every Browns restaurant, we can promise you a great atmosphere food and service that’s just a little bit special. 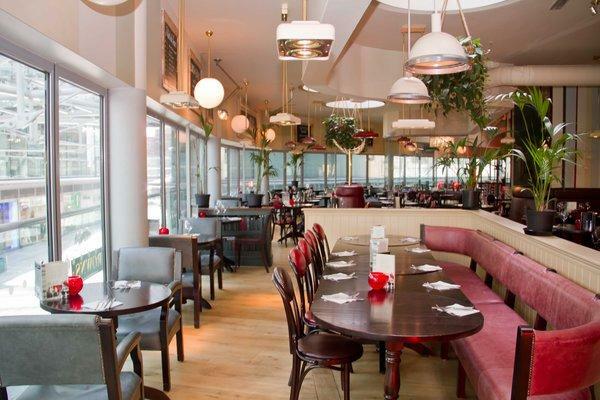 Private dining, drink receptions, business meetings, drink parties, large group bookings.